After the death of the Prophet (PBUH), the Muslims wondered if it would be possible for the Islamic community to carry on the torch of Islam without the leadership and guidance of the Prophet (PBUH). Therefore, after the departure of the Prophet (PBUH) from this world, Umar and Abu Bakr became the torch bearers of Islam and they helped people strengthen their belief in Allah. These were the people who finally laid the foundations of the Islamic empire. Abu Bakr became the first caliph of Islam. He faced many problems during his leadership as war broke out between several tribes. The first caliph mostly focused on restoring peace and suppressing the wars and rebellions. After the death of Abu Bakr, Umar became the second caliph of Islam. Umar was a strong leader in that he had both military and political capabilities. 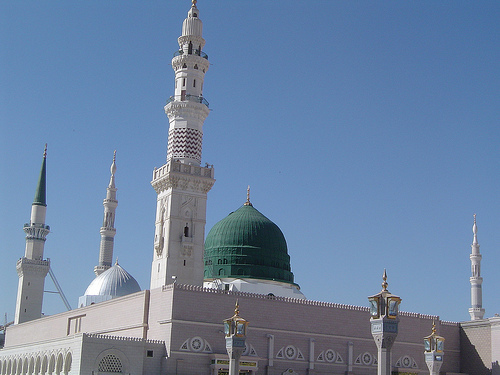 He created a political structure for the growing Islamic empire and followed the footsteps of the Prophet (PBUH) in being tolerant.